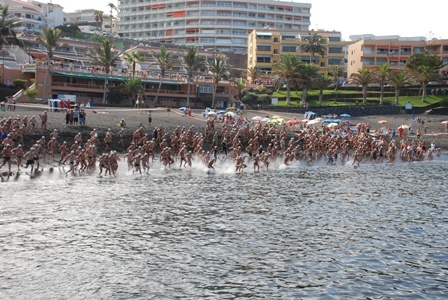 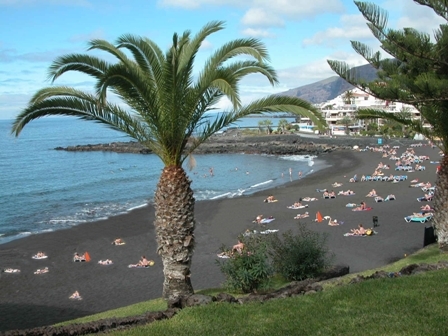 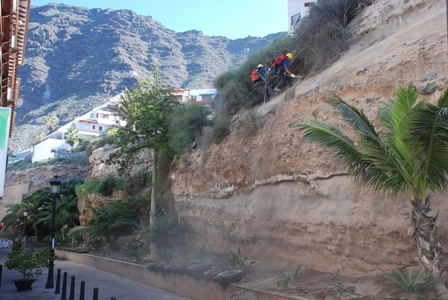 Juan Gorrín, The mayor of Santiago del Teide, appeared in court yesterday and was questioned for two hours about the landslide on Los Gigantes beach last November which killed two women. 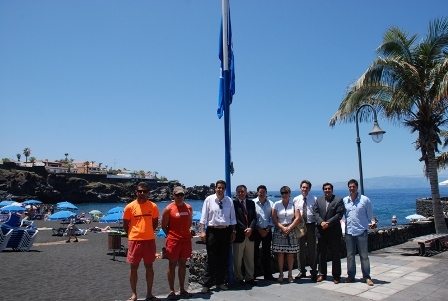 The mayor may face criminal charges over the incident. 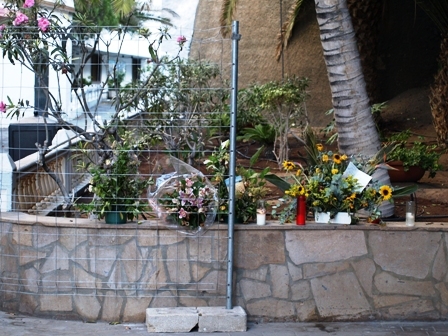 Relatives of one of the victims heckled the mayor as he arrived and put up posters saying the tragedy ‘was not an accident but a crime’. 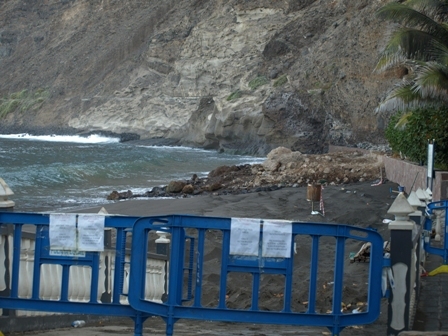 Today the beach remains closed to the public and local business on the beach road are still suffering from lack of business due to the closure. 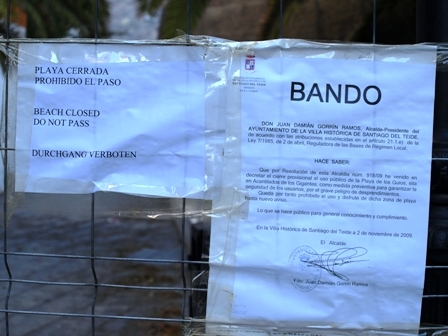 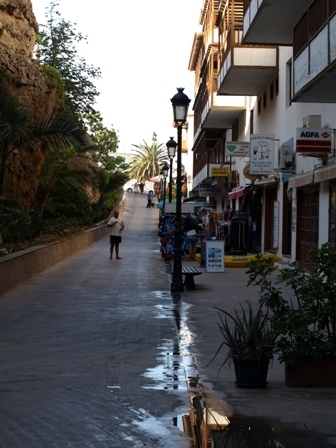 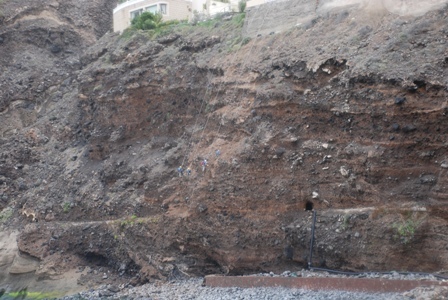 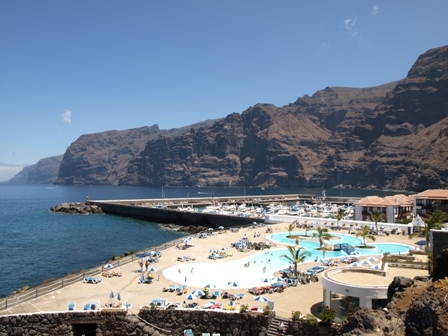 Work is ongoing and financed by the Canarian Government to determine the safety of the cliff.